PQube is mostly know for their many localisations of Japanese games, though they have also released quite a few indie games (like the wacky Nippon Marathon). And yesterday, they fully revealed their very first original IP project. 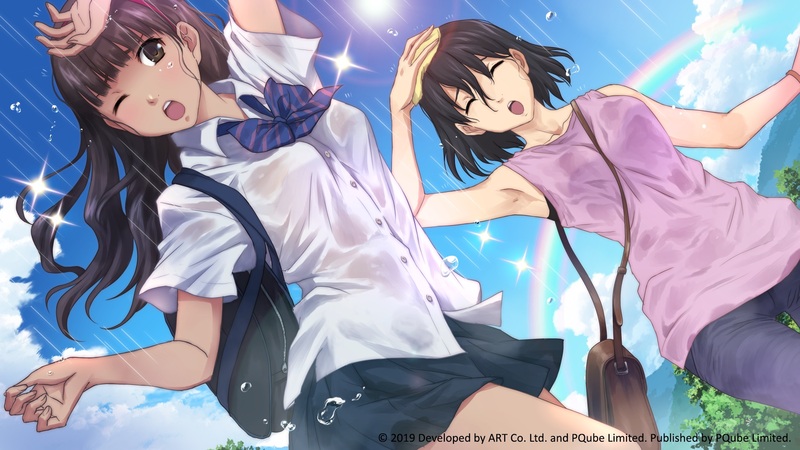 It’s called Kotodama: The 7 Mysteries of Fujisawa, and it will be released on Nintendo Switch later this year! PQube went and partnered with Art Co. Ltd (a Japanese game development company) in order to create this game, which will be released as part of the celebrations for their 10th Anniversary. 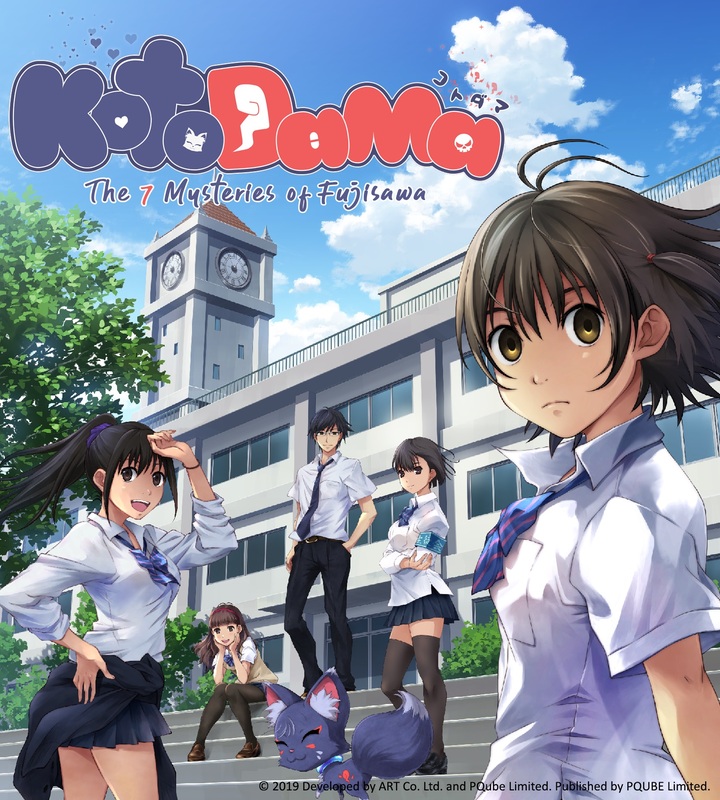 It’s a Visual Novel that PQube put “all its expertise in to turn the classic high school story on its head”. The world of the game is described as one where “absolutely NOTHING is as it seems”. 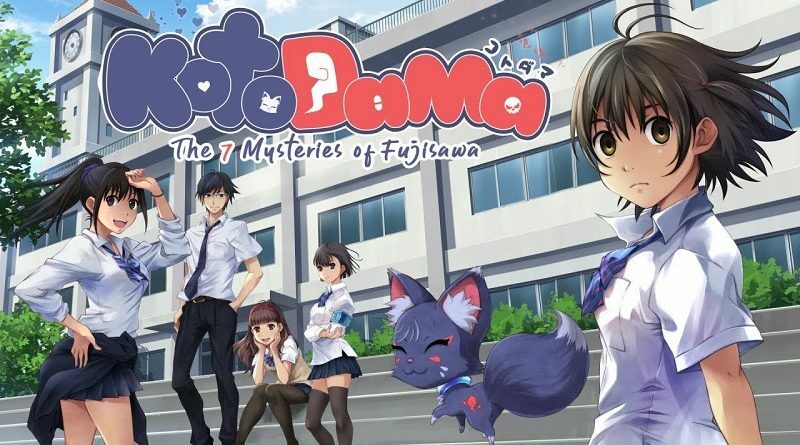 Kotodama: The 7 Mysteries of Fujisawa (Switch) comes out later this year in Europe and North America. The Upcoming Games page has been updated!